Which new cars for 2008 will be hits? 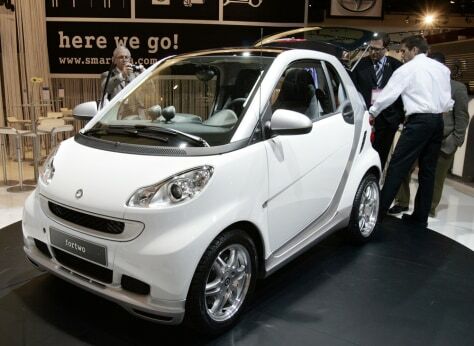 The two-seater ‘fortwo’ Smart car is due to go on sale in the U.S. in early 2008. Will it be a hit with American drivers?